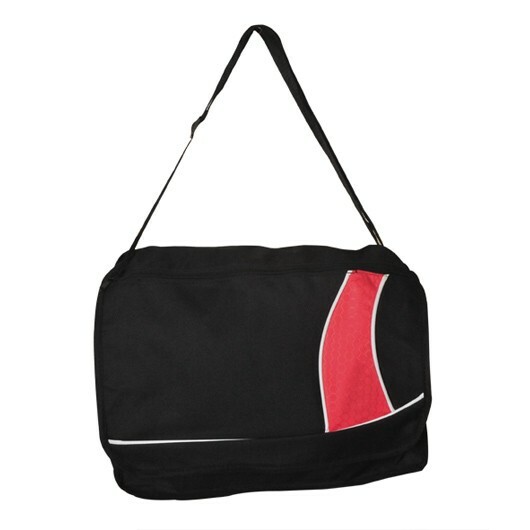 A great value conference bag with a number of handy features. The perfect bag for work, travel or conferences and events! They come in 4 colours and are made from quality 600D polyester. 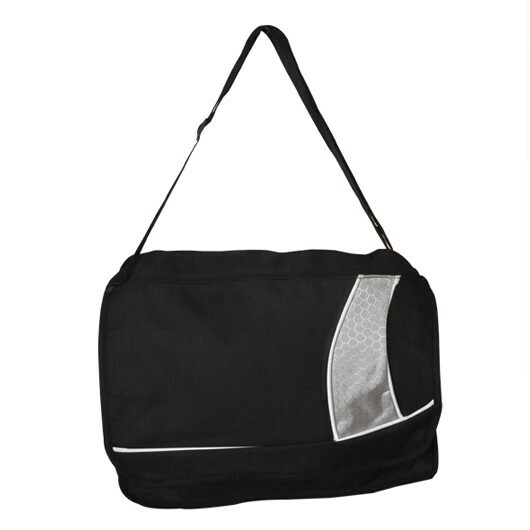 Features of the bag include: a flap closure with velcro fastening, front zippers, a shoulder strap and pen holder. 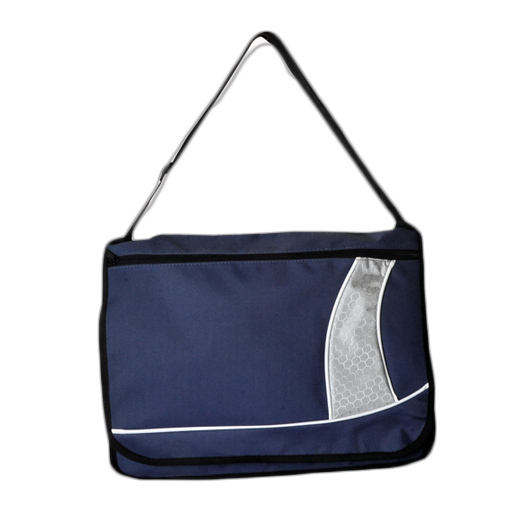 Get your logo on these today!